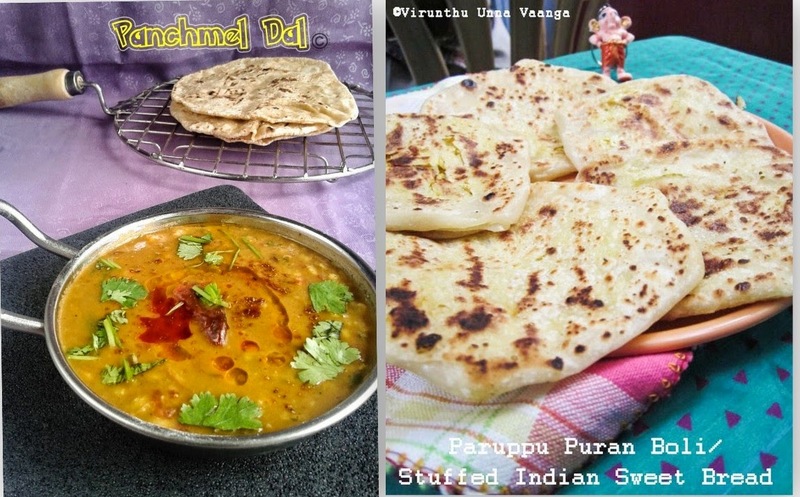 Hi friends, in my childhood I never tasted or even tried to taste the shallots/onions, garlic and all…I hate the shallots, onion and garlic smells, I hesitate to touch the shallots... But now, I love both yes, I include these things in my diet a lot. Shallots and onions are effective against liver cancer cells. Shallots contain 6 times more phenoplast than onions. It helps the liver to remove toxins from the body and have glucosides to inhibit and kill cancer cells. It helpful in inhibiting stomach cancer, regular intake of shallots can help the stomach stay away from any kind of stomach infections. It helps to cure who having atherosclerotic disease, cardiovascular disease, heart attacks and stroke. It produces an anticoagulant that thins the blood and exhibit strong anti-platelet activity. Shallots lowering the blood sugar levels in people with diabetes. What a beneficial effects from the shallots is it??? It make us cry (Tears too helps that removes dust from our eyes) yet gives a lot of benefits to our health. 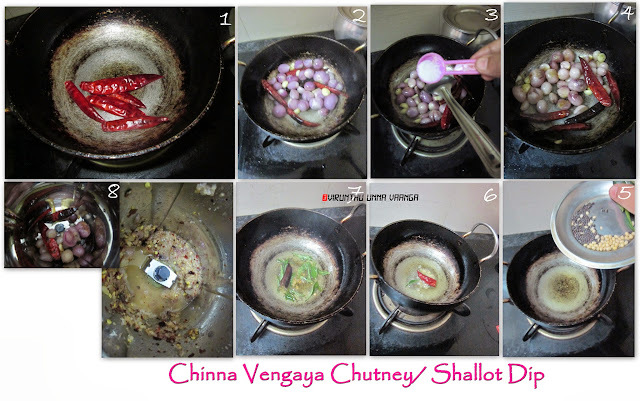 Wash the shallots and garlic, Heat oil in a pan, add 1 Tsp oil followed by red chillies, shallots and garlic. Sauté it well it the onion turn golden brown with enough salt. 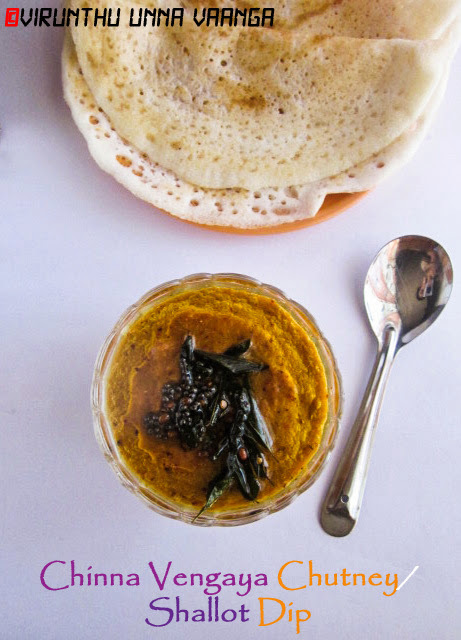 Meanwhile, heat oil in a pan, add urad dal, mustard seeds wait it for splutter then add curry leaves and switch off the flame. 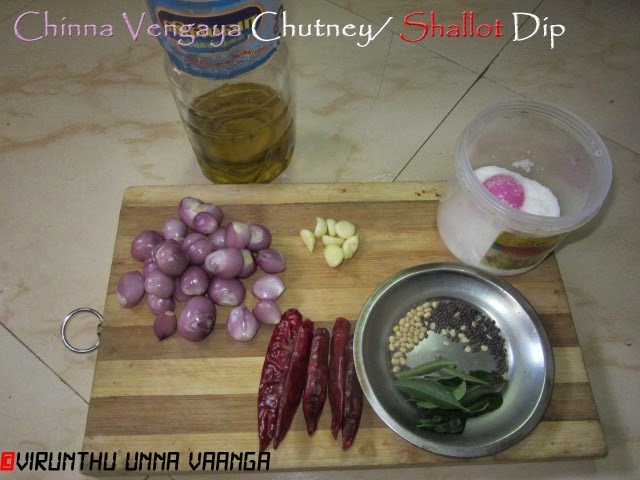 Blend the onion-garlic mixture with little water into smooth, and transfer into the bowl, add the tempering to the chutney. Garlic is optional, but it will enhance the taste. 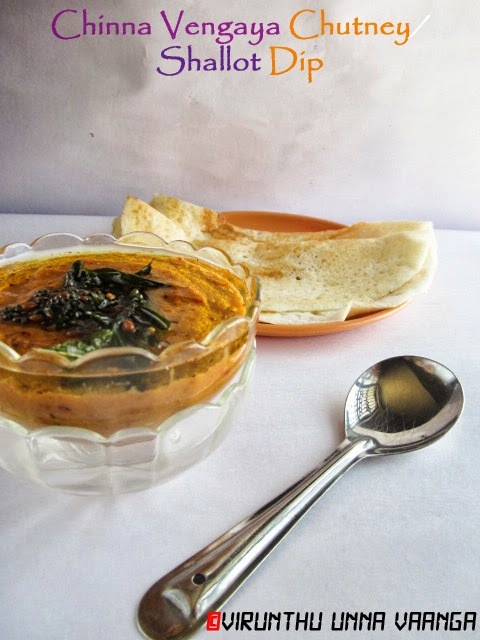 Sesame oil gives good aroma and taste to the chutney. Store it in air-tight container, for 2-3 days in refrigeration. 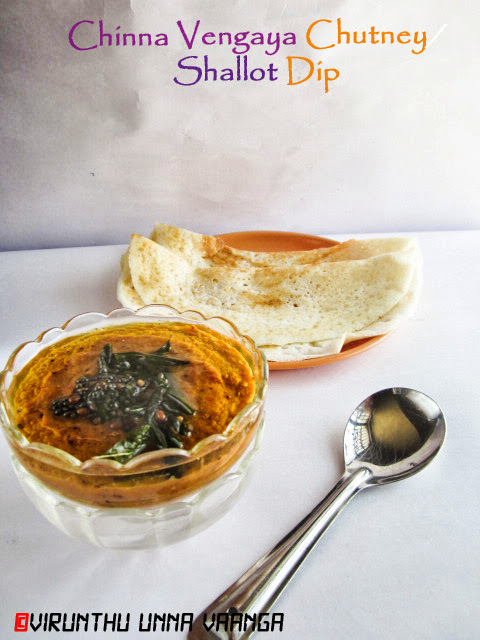 Very spicy chutney ad i love to have it with hot idlies. Yummy! 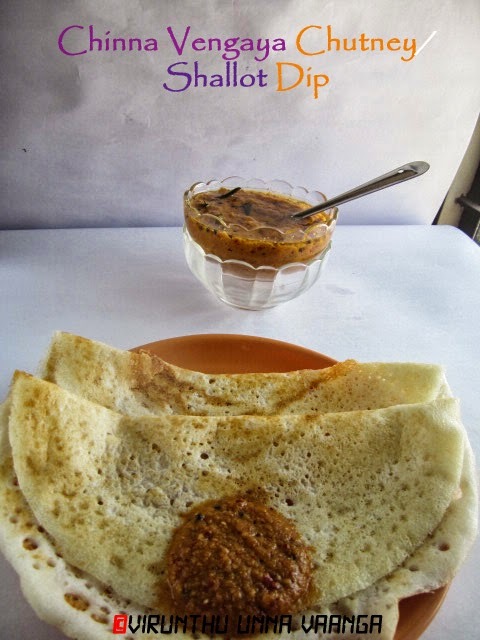 that chutney looks perfect with dosas... love it! 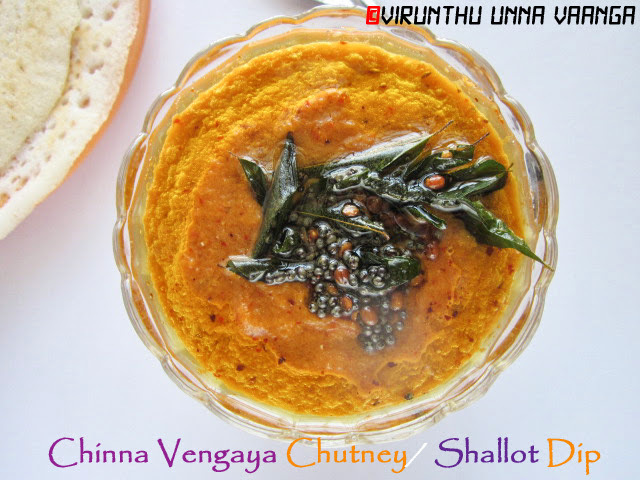 Yummy looking chutney,perfect with idly and dosa....drooling here. 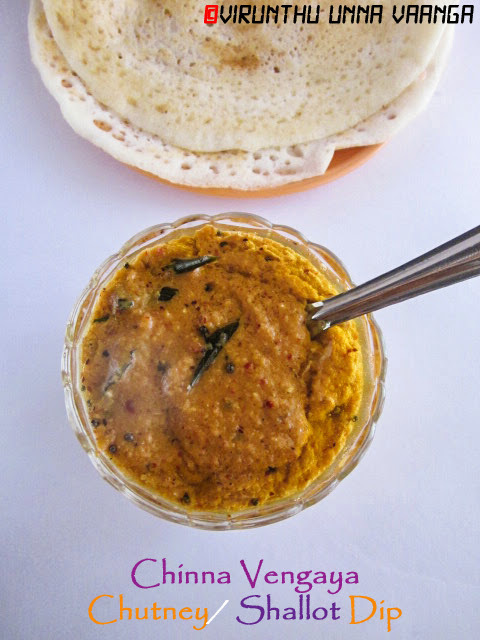 Super like, this chutney is my all time favourite, give me that dosai and chutney..I can happily have it for my dinner. 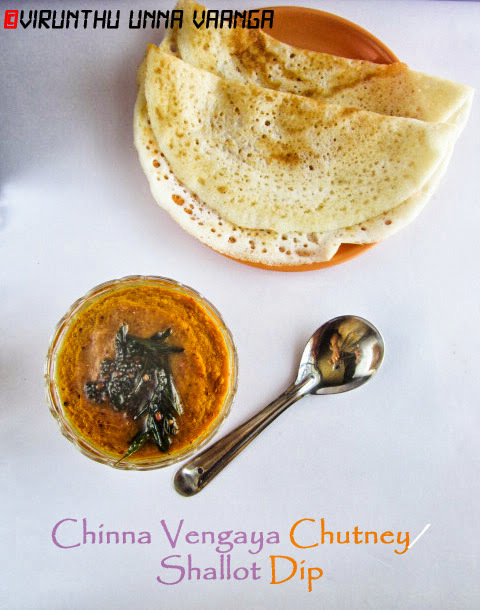 wow very very flavorful and delicious chutney :) one of my fav accompaniment for idli dosa :) looks so yummy and tempting dear :) such an healthy chutney !! 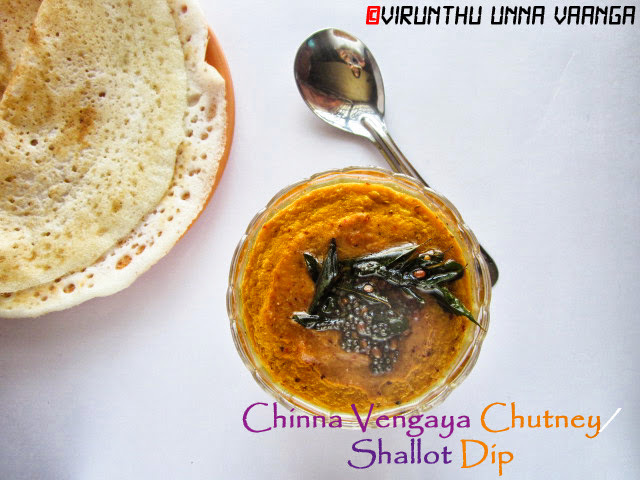 so flavorful and tasty chutney, can have two more idlis with this yummy chutney :) inviting pics viji..nicely done! 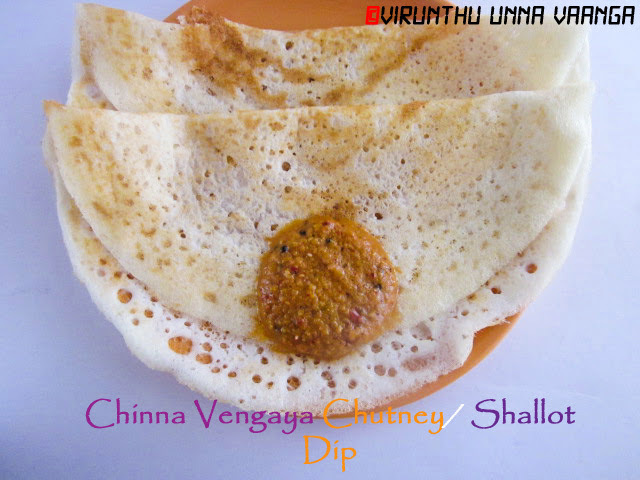 Finger licking delicious chutney.. 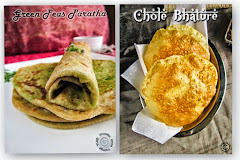 Perfect for Idli and Dosa..